Submit our form below, call or visit one of our locations to reserve your portable oxygen concentrator (POC). Please reach out to us at least two weeks prior to your departure. This allows us to secure the correct equipment for your prescription and schedule your pick up or shipping. 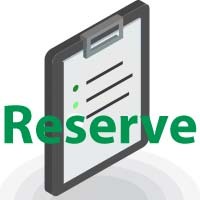 Once we receive your form, one of our employee owners will contact you to confirm your reservation. With our selection of POCs you can travel freely. Lightweight design and tote options make carrying a breeze! 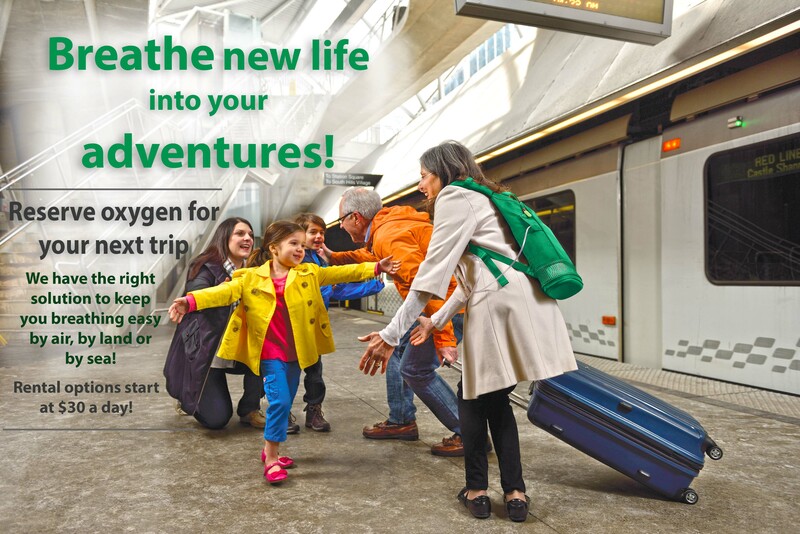 Be sure to contact your travel provider to verify their specific requirements for traveling with oxygen. 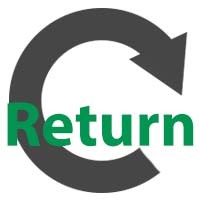 Upon your return home, bring the rental concentrator back to any Norco location or if you prefer to ship your equipment back to us (shipping charges apply), you may make arragements with us at the time of delivery. It is critical that prior to reserving your equipment, you verify the specific requirements or restrictions set forth by your travel provider. They can vary by transportation method and provider. See travel provider resources below. Oxygen therapy requires a prescription from your physician. 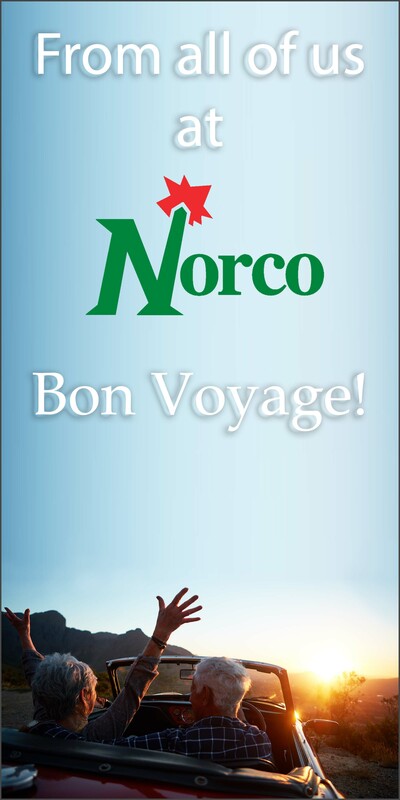 If you are a current Norco customer, we have your prescription on file. If you are renting from us for the first time, you can upload your prescription when you complete the online reservation form below, or have your physician fax a copy to your local Norco branch. We carry multiple brands and styles of portable oxygen concentrators and are here to help you determine the best option to support your prescribed liter flow and individual needs (based on availability). We have the best, lightweight options on the market for every need from continuous flow (up to 3 lpm) or pulsing (with 6 settings), to day, night or 24/7 use. Each POC comes with either a carrying tote, or a wheeled travel cart. Q: How many batteries will I need? A: We can help you determine your battery needs based on your liter flow, if you will use pulse or continuous flow oxygen, access to recharging along the way, and the length of your journey. Generally speaking, a battery will last between one and five hours. It is best to plan on having enough battery life for 50 percent more time than expected in case of delays, etc. We include up to four batteries with your rental, and you can rent more as needed. Q: How long does it take for the batteries to charge? A: It takes approximately five hours of charge time for each battery. Some POCs also allow for use while the batteries are charging. Q: Can I rent additional batteries? A: Yes. Four batteries are included with each rental, and you can rent additional batteries for $5.00 each per day. Q: How do I return my rental POC? A: You can return your to any of our Norco locations. You can also ship your equipment back to us (shipping charges apply). Please contact us in advance if you prefer to ship your POC back to Norco. Q: Can I get a POC for an emergency or last minute trip without the requested two weeks advance notice? A: If our inventory allows, we are happy to accommodate requests made within the two week advance notice window. Expedited fees and shipping charges may apply. A: We will collect the charges for the expected rental duration when the equipment is picked up or shipped. 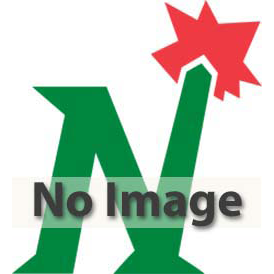 If the rental duration is shorter than anticipated, Norco will issue a refund. Or if the trip extends longer than expected, we will collect the additional charges when the equipment is returned. Norco will securely maintain your credit card information for use as outlined in the signed agreement. Please see the Portable Oxygen Concentrator Rental Agreement for more information. Q: What if I have questions about my concentrator? A: For any questions concerning your rental POC, contact your local Norco branch. In case of emergency dial 911. Q: Do you rent for international travel? A: Yes, you are free to travel wherever you desire within the guidelines outlined by your travel provider. Do note, however, that as per the Portable Oxygen Concentrator Rental Agreement, Norco is unable to support operation of the portable oxygen concentrator and related equipment outside of the United States or areas within the United States not serviced by Norco. It is critical that you verify the POC requirements set forth by your travel provider before your trip. 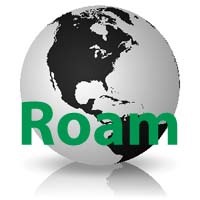 We have provided links below to some common travel providers for your convenience. Contact them directly, or find additional information online. Are you a traveling Veteran? We are proud to provide travel oxygen for our country's finest heroes as part of your standard oxygen service. Please contact your local VA Medical Center to initiate your request.